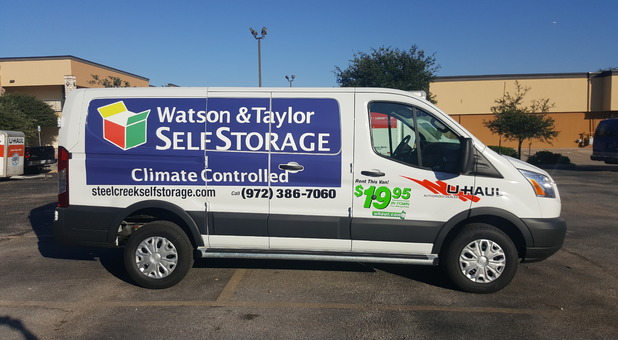 Watson and Taylor Self Storage welcomes you to our flag-ship storage facility in Addison, just 2 miles West of the North Dallas Toll Road, at 4015 Beltline between Midway and Marsh. Exceptional Customer Service: Our manager, Katherine, is ready to assist you with your move. Se Habla Español. 40+ Security Cameras: The property is covered with 40+ 24/hour video surveillance cameras and LED lights. 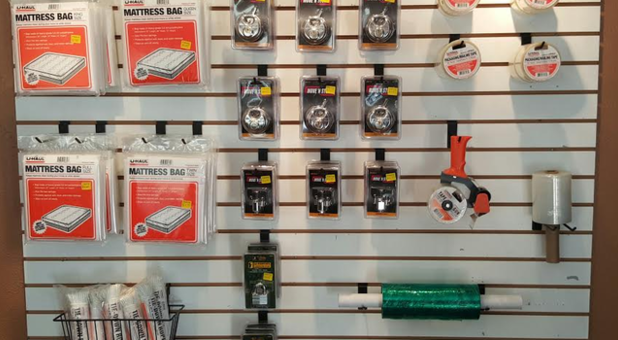 U-Haul Packing Supplies: Small-Extra Large U-Haul Boxes, Wardrobe Boxes, Packing Paper, Tape, and Locks. 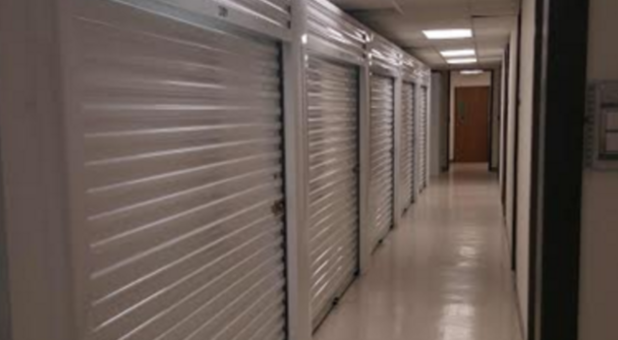 Safestor Tenant Insurance: We offer $5,000 of tenant insurance coverage for $10.95 a month and more. 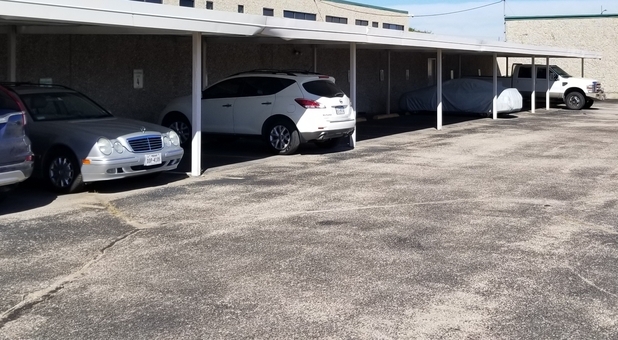 Secure Covered Parking: We now offer secure covered parking for vehicle storage. 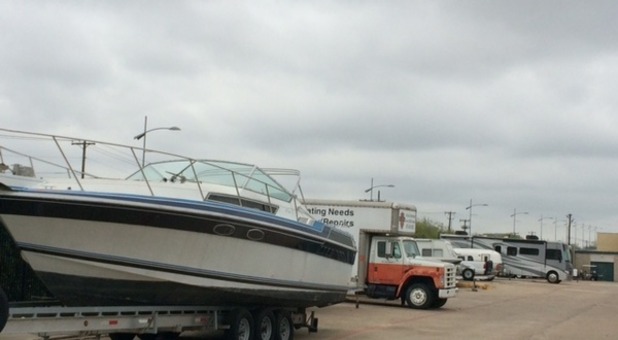 From North Dallas Toll Road: We are exactly two miles west of the Toll Road on Beltline. You will pass Midway and immediately after the light at Runyon you will see Samstone Auto Repair. 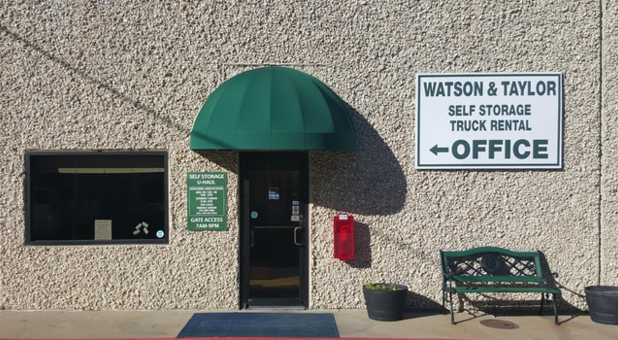 The entrance to Watson & Taylor is located right after Samstone. If you pass Surveyor, you have gone too far. From Midway Road: We are exactly 0.4 miles west of Midway Road on Beltline. After the light at Runyon you will see Samstone Auto Repair. The entrance to Watson & Taylor is located right after Samstone. If you pass Surveyor, you have gone too far. From Marsh Lane: We are exactly 0.7 miles east of Marsh Lane on Beltline. The entrance to Watson & Taylor is on your left hand side after you cross Surveyor. 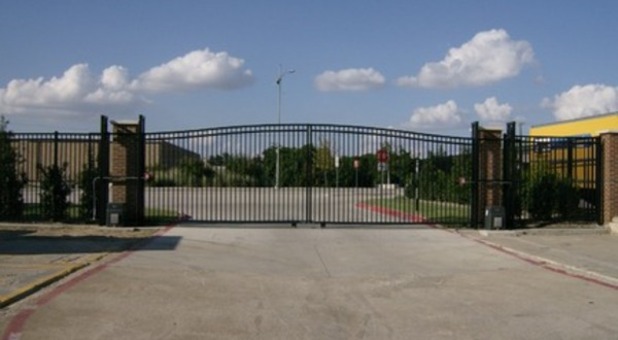 This property can also be accessed from Arapaho Road once you have a passcode to the Gate location between Runyon and Surveyor. 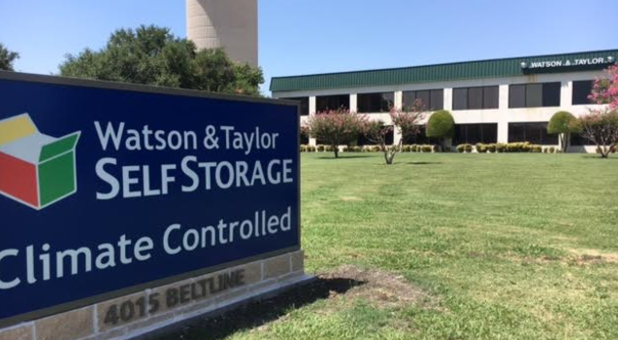 Watson & Taylor Self Storage welcomes you to our flag-ship storage facility in Addison, 2 miles west of the North Dallas Tollroad at 4015 Beltline between Midway and Marsh. 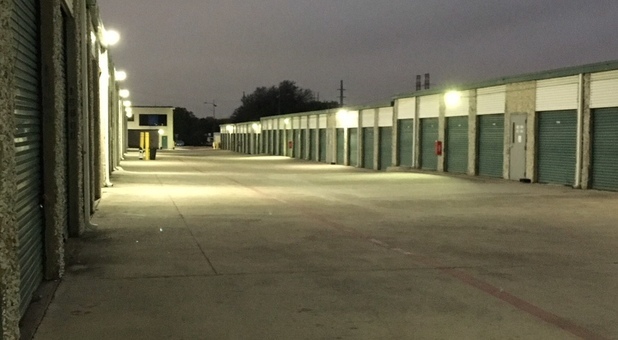 Our new LED lighting, +30 24-hour video surveillance cameras, controlled access gate system and tenant insurance plan combine to provide you with peace of mind for your stored property. 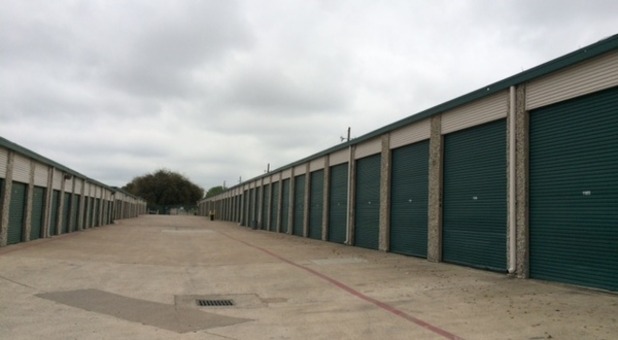 We have a wide range of unit sizes and also offer climate controlled units, RV and Boat parking as well as Jumbo Drive-Up Units. Our on-site resident property manager Katherine is dedicated to providing you with exceptional customer service and will help you plan your move with boxes and packing supplies. Need a truck to move? We are recognized as a top 100 U-Haul Truck Rental Center. 4015 Beltline is also the home of our corporate offices. We lease office space as well and offer free WI-FI, complimentary two times a week housekeeping and a break-out room. Come by our office and learn more about Watson & Taylor - Beltline. 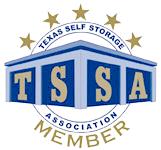 We serve the Addison, Farmers Branch, Carrollton and North Dallas areas. We are located on Beltline between Midway and Marsh, just east of the Addison Water Tower. We have an entrance on Arapaho as well. Contact our manager Katherine and her team today to reserve your unit!